Im going to Douro/Porto in May, with a small group. 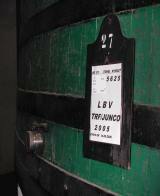 Stay at Quintas, tasting, talking with winemakers... ect. Alle meals included, hotels, transport... ect.